The Estate – . 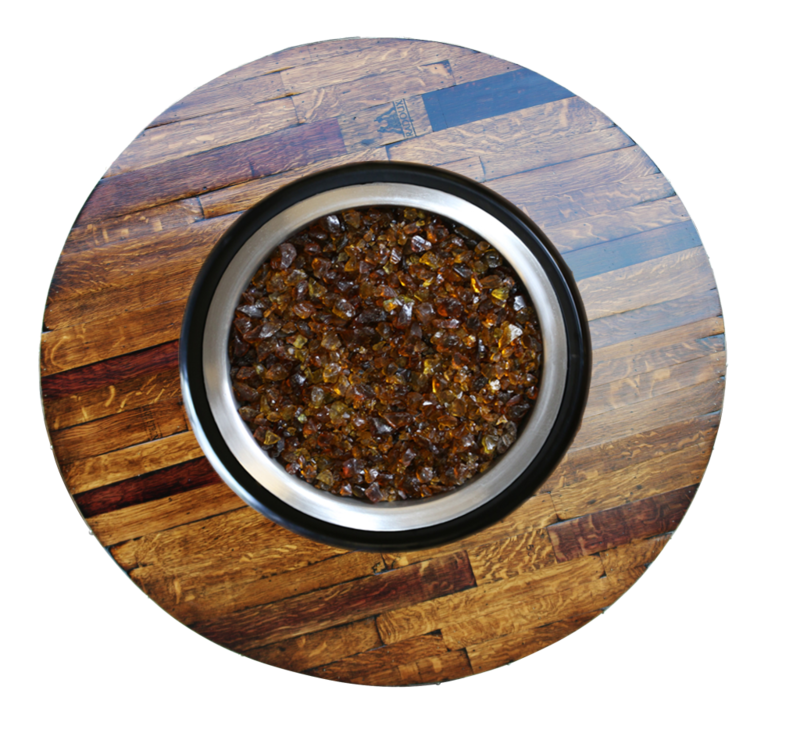 :Vin de Flame – Authentic Living:. You can now bring the flavor of the vineyards into your own outdoor living space with The Estate Wine Barrel Fire Pit Table by Vin de Flame. 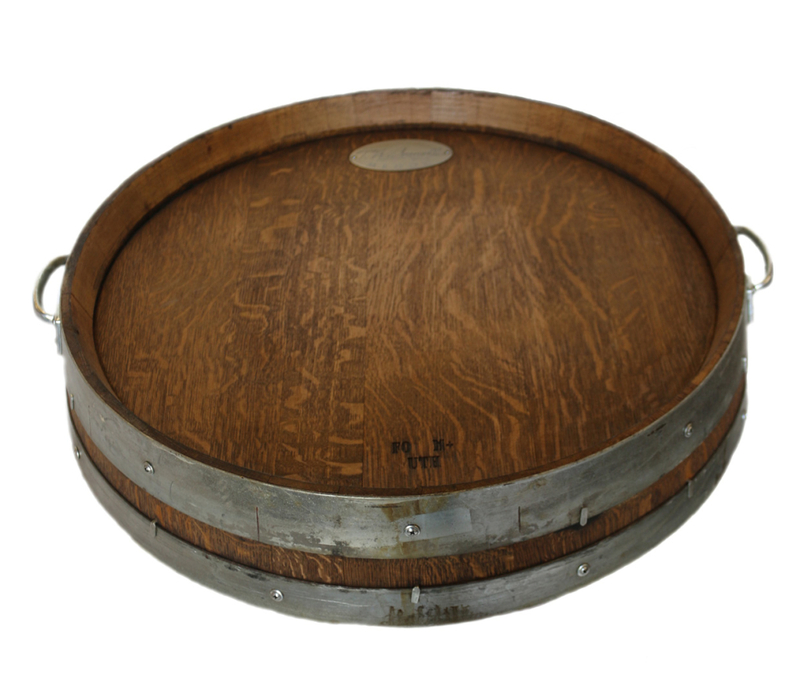 Made from authentic retired wine barrels from California wine country, each fire pit is distinct and one of a kind. 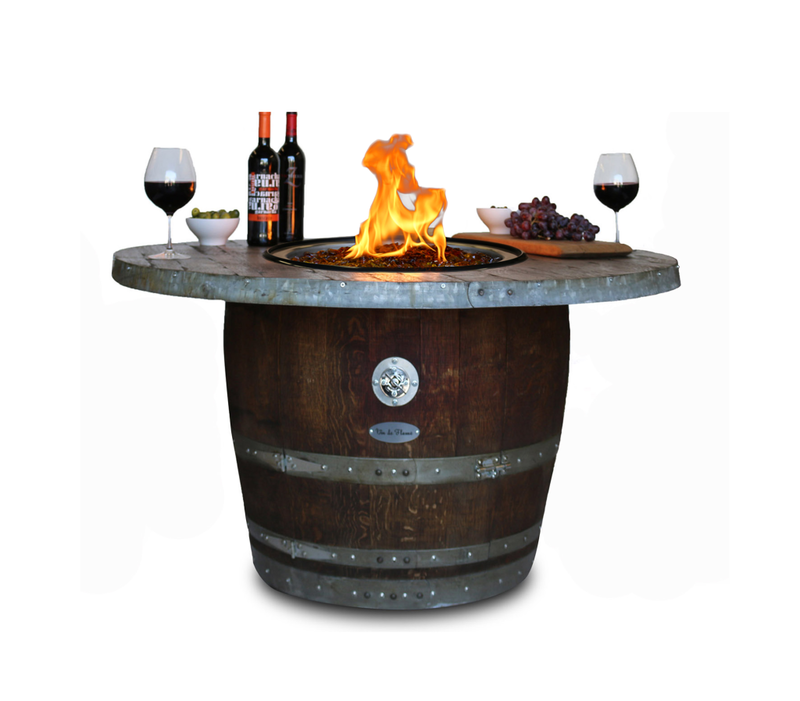 Bold, sophisticated, and luxurious, The Estate Wine Barrel Fire Pit Table lets outdoor lovers and wine connoisseurs alike relish in the Napa lifestyle.